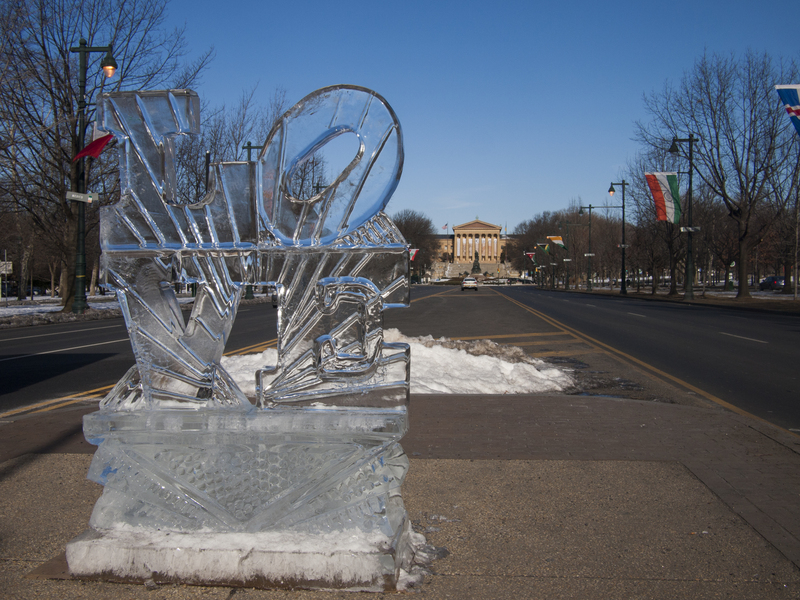 Robert Indiana’s LOVE statue re-imagined in ice; one of a serious of magical ice sculptures to pop up around Fairmount Park by artist Don Harrison, 28 February 2015. 03 Mar	This entry was published on March 3, 2015 at 7:55 am. 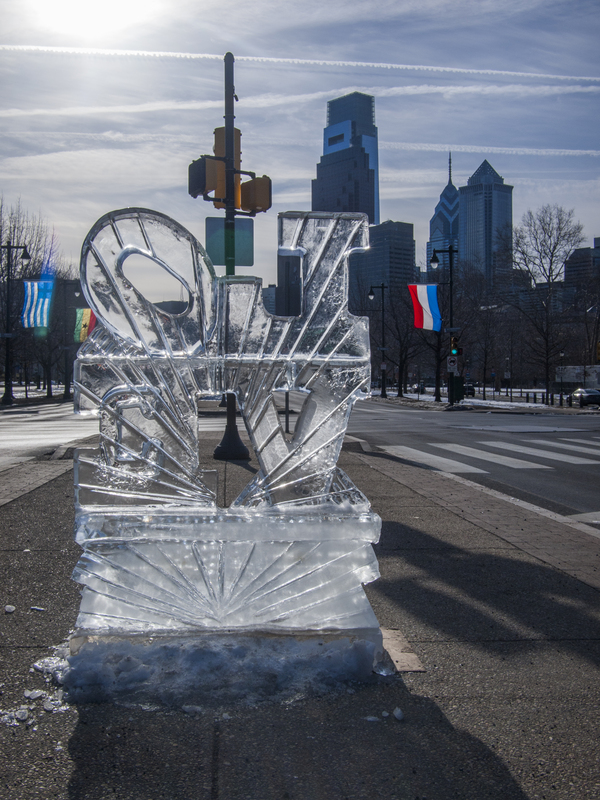 It’s filed under Fairmount/Art Museum and tagged #whyilovephilly, Benjamin Franklin Parkway, LOVE ice sculpture, Robert Indiana. Bookmark the permalink. Follow any comments here with the RSS feed for this post.